Tyler Posey has established himself as a sought after young actor in both film and television. He has received awards for his television appearance on 'Teen Wolf' including a Teen Choice Award for 'Choice Male Summer TV Star,' as well as an ALMA Award for 'Favorite TV Actor.' Most recently he was named one of Variety's "Power of Youth" honorees. Some of his most recent movie features include 'Scary Movie 5,' staring Charlie Sheen and Molly Shannon, and the two shot films 'Taco Shop," alongside Eric Roberts ('The Dark Knight') and Laura Harring ('Mulholland Drive'), and 'White Frog,' co-starring Booboo Stewart ('The Twilight Saga') and Talulah Riley ('Pride & Prejudice'). His previous feature work includes films such as 'Collateral Damage' alongside Arnold Schwarzenegger, 'Maid in Manhattan' with Jennifer Lopez, and the Independent WWE film 'Legendary' with Patricia Clarkson. A dynamic young actor, Dylan O'Brien is quickly emerging as one of Hollywood's brightest talents. Dylan will next be seen on the big screen starring in the FOX feature film 'The Maze Runner.' Some of Dylan's past feature films includes, 'The Internship,' alongside Vince Vaughn and Owen Wilson, 'The First Time' starring with Brittany Robertson and Victoria Justice. Additionally, Dylan is one of the stars of the entirely improvised independent feature film 'High Road,' co-starring veteran comedic actors Horatio Sanz, Rob Riggle, Abby Elliott and Lizzy Caplan. Dylan has also developed an extensive YouTube following for a series of comic online shorts which he directed, produced and starred in. 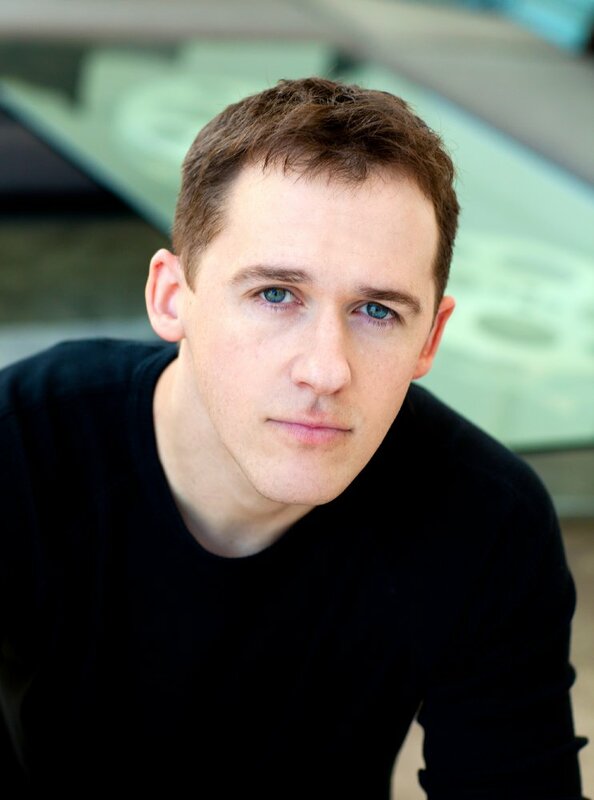 Holland is no stranger to primetime television with roles on hit shows such as 'Lost,' 'Weeds' and 'CSI,' and guest starring appearances on shows such as 'Grey's Anatomy,' 'The Event,' 'Cold Case,' 'Community' and 'Criminal Minds,' as well as a lead in the cult classic franchise 'Bring It On: Fight to the Finish'. 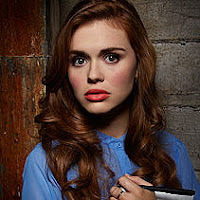 Even though Holland has been fulfilling her dream as an actor, she remained dedicated to her education and recently received her degree in Women's Studies from UCLA. 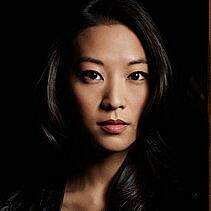 As a model, singer-songwriter, and actress, Arden Cho is an up-and-coming talent that is sure to impress. Following her background in theater from the University of Illinois at Urbana-Champaign, Arden moved to Los Angeles to pursue her career in entertainment. Arden has appeared on major international campaigns for the brands Clinique Cosmetics, McDonalds, and Apple. Her most recent work in acting include roles on hit television series 'Castle,' 'Rizzoli and Isles,' 'CSI: NY,' and 'Pretty Little Liars.' In early 2013, Arden pursued her music career with the release of her self-produced EP, 'My True Happy,' currently available on iTunes. With an active and growing following on her YouTube channel, ardenBCho, Arden continues to showcase her creative and music endeavors. When she is not busy on set filming, Arden also participates in speaking engagements and musical performances across the country, encouraging younger generations to pursue their passion. 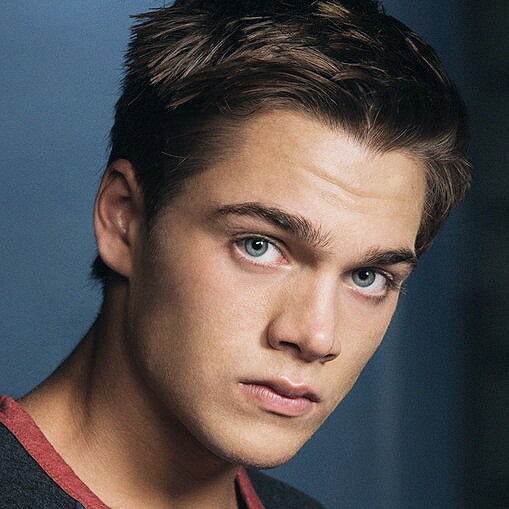 Originally from Texas, Dylan Sprayberry, began building an impressive array of credits, with recurring roles on Tracey Ullman’s Emmy-winning "State of the Union” and “Common Law;” as well as a guest appearance on the ever popular series “Glee.” He went on to land the role of a lifetime as the legendary young Clark Kent (aka Superman) in “Man of Steel,” co-starring opposite Oscar winners Kevin Costner and Russell Crowe and Oscar nominees Amy Adams, Michael Shannon, and Diane Lane. Dylan also starred in “The Three Gifts” opposite Dean Cain and Reginal Vel Johnson, and “Shuffle” playing the young version of “Bones” actor T.J. Thyne’s character. Shelley Hennig, a native of New Orleans, Louisiana, grew up as a dancer who aspired to perform on a larger stage. Her ambition and love for dance was a creative outlet for her, and served as a way to cope with the loss of her brother, who passed away in a drunk-driving accident that occurred when Shelley was just 14 years old. At the age of 16, her dance instructor convinced her to enter the Miss Louisiana Teen USA pageant with the hope of providing her with new opportunities. She won the title and went on to compete for Miss Teen USA, subsequently winning that crown as well. During her reign, she campaigned with M.A.D.D. and Buzz Free Prom to share her personal story with students across the United States. After being crowned Miss Teen USA, Hennig was awarded a full scholarship to the New York Conservatory for Dramatic Arts where she fell in love with acting. Hennig worked relentlessly for two years to hone her natural talent. Two months prior to graduation, Shelley was vacationing in Los Angeles when she received a last minute audition and landed the contract role of "Stephanie Johnson" on NBC's long-running hit series "Days of Our Lives". She would go on to earn two Daytime Emmy nominations in the Outstanding Younger Actress in a Drama Series category for playing the feisty character. In 2011, after departing "Days of Our Lives", Hennig entered into her first pilot season. Within a matter of weeks she landed a leading role on the CW drama, "The Secret Circle", from executive producer Kevin Williamson (Dawson's Creek, Scream). She starred as "Diana Meade", the head of the coven, opposite Brittany Robertson and Thomas Dekker. Since wrapping "The Secret Circle", Hennig has guest starred on the critically acclaimed FX drama "Justified", as Timothy Olyphant's love interest, "Jackie Nevada" and on the CBS sitcom, "Friend Me", from executive producers Eric and Kim Tannenbaum (Two and a Half Men) alongside Nicholas Braun and Christopher Mintz-Plasse. This May, Shelley can be seen in MTV's highly anticipated comedy, "Zach Stone Is Gonna Be Famous", opposite comedian and creator Bo Burnham. In a multi-episode arc Hennig portrays "Christy Ackerman", the eccentric, camera-loving, high school "it-girl". This role was a nice change for Hennig, who has been looking forward to showcasing her comedic ability. She currently resides in Los Angeles, California. Jeff Davis was born on June 13, 1975 in Connecticut, USA. He is a writer and producer, known for Criminal Minds (2005), Teen Wolf (2011) and War of the Worlds (2017). MTV’s Teen Wolf is a reimagining of the 1985 comedy film of the same name, which was itself a reimagining of the classic 1957 film, I Was a Teenage Werewolf. For nearly 60 years, it has become a part of pop culture. 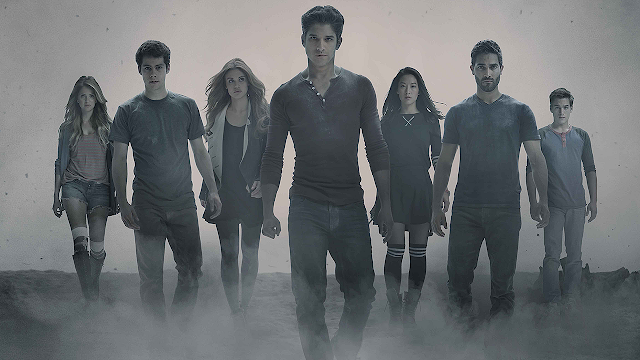 Unlike its predecessors, MTV’s version brought more emphasis on horror, romance and the werewolf mythology. Debuting in August of 2011, it has become one of the most popular shows on the channel. It was announced at the 2016 Comic-Con International that the upcoming Sixth Season would be the final one. 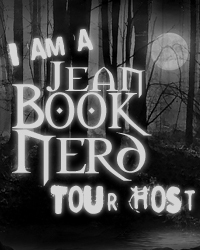 JeanBookNerd was at hand at this year’s Comic-Con International to get the first look and insight of the final season. We also had the opportunity to talk with Tyler Posey, Dylan Sprayberry and Khylin Rhambo to discuss about their time on the set, what to expect for this season, and what they have been up to since filming has stopped. Posey, Sprayberry, and Rhambo talk about their time on the set and their relationships with the other cast members. They also touched on what to expect with their characters and how they’ve evolved over the years. Switching from actor to director, Posey discusses his love for directing and how it made him more appreciate acting and teases about his upcoming directorial endeavors. Second half of Season 6 will premier on July 30, 2017 8PM ET on MTV. Miranda and James representing from the JBN Team.